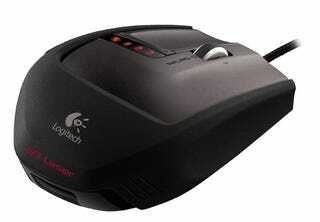 As we reported a couple of months back, Logitech is following up its G5 gaming mouse with the G9. Ah, a much nicer picture, don't you think? There's another one, alongside the press release detailing the G9's full specs and price after the jump. Logitech G9 Gaming Mouse Leaked?